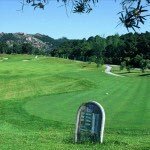 A chance to see the real Portugal. 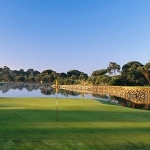 A popular choice for discerning golfers, the main resort of Cascais has an abundance of great courses and hotels. 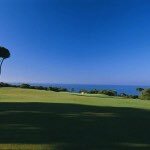 A former host of The Portuguese Open on the European tour, Oitavos Golf Course is only minutes from Cascais, as is the famous Penha Longa Resort. 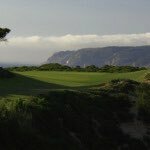 South of Lisbon you will find the town of Sesimbra, several of the region’s finest golf courses, a chance to see the real Portugal and a chance to sample some excellent seafood. 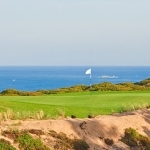 Four nights, bed & breakfast, car hire, three rounds (in fourball) – £320pp.